The first time I walked into the café and saw her sitting there, she was reading in Braille. Her delicate fingers quickly skimmed over the pages; she’s a fast reader. At times, she would come to a humorous part of the story and grin. Once, she laughed. It was a charming giggle and now having heard it, I want to hear it again.So, what started out as a daily need for a double espresso macchiato was soon replaced by my desire to see her. Sitting across the room, pretending to read a newspaper, or file notes when I have them, I watch her. She recognizes her guide dog periodically, or stops to feel the rays of sun shining on her face that beam through the window. My favorite is when she listens in on someone’s conversation. A.P. Hallmark resides in Reno, Nevada, near her youngest daughter and four grandchildren. A paralegal in real life, she started her love of reading at the young age of fifteen, beginning with her first Harlequin Romance … and Fabio.Her male characters are strong and possessive, her women are strong and feminine. 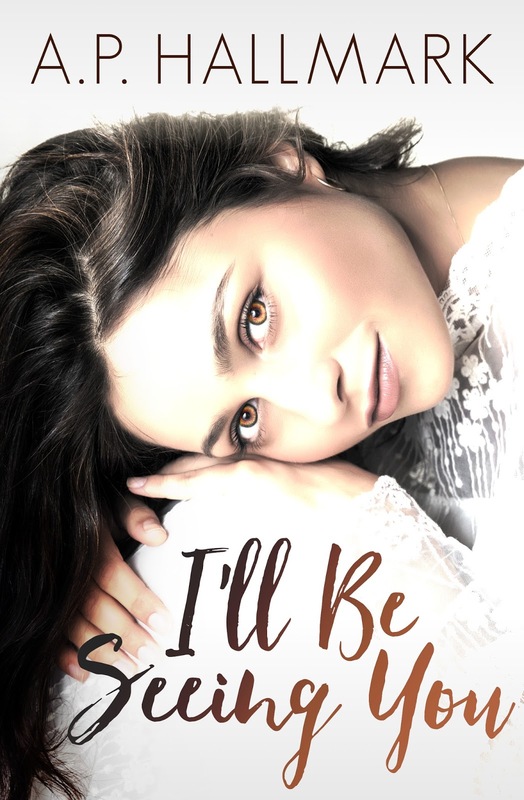 With two powerful lead characters, her stories are filled with adventure, romance, and sometimes their will to be the last one standing gives her readers a fun ride.